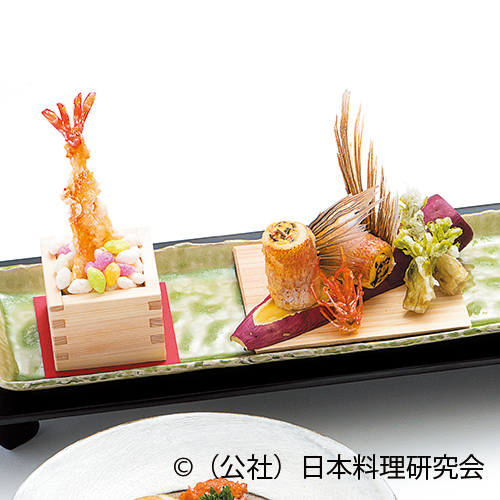 According to the calender, Feburary and March are in spring. 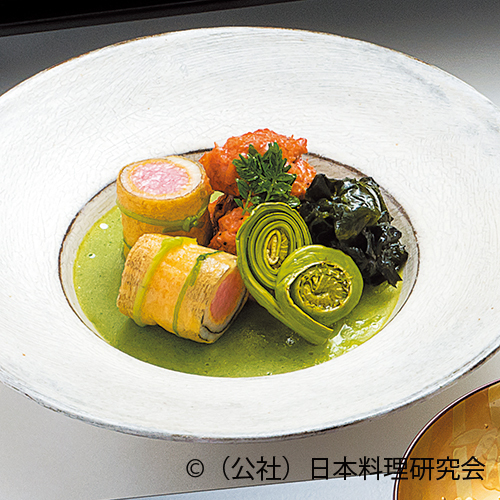 I tried to depict the transition from winter to spring on the dish, naming “Spring buds”. 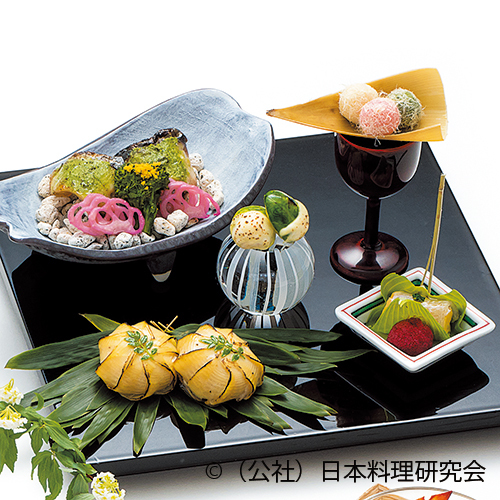 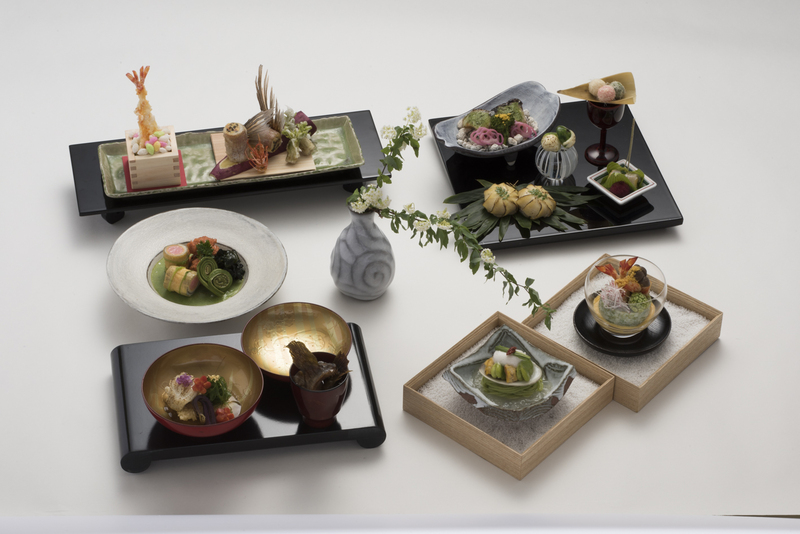 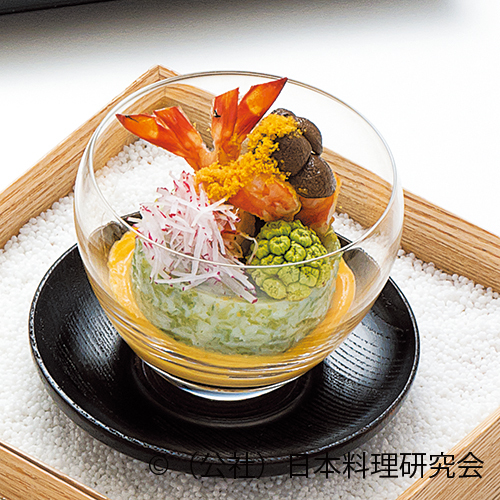 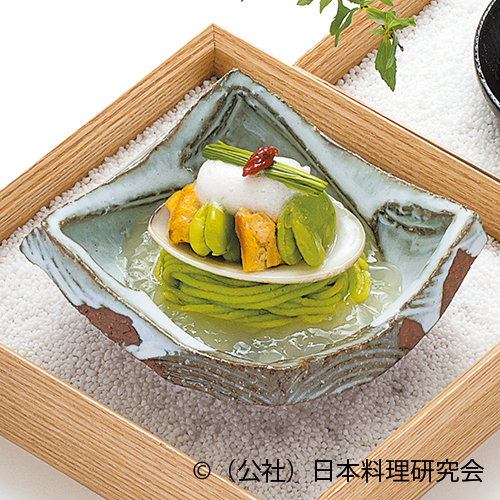 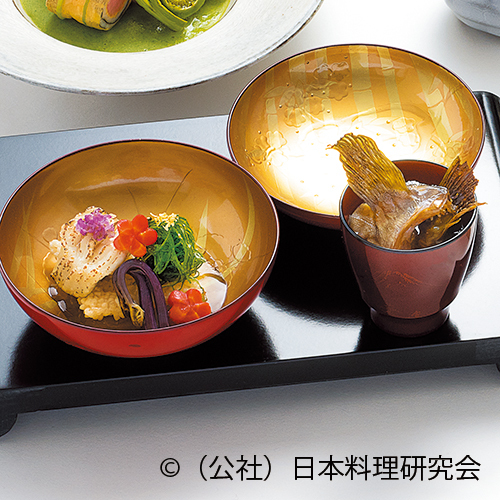 The dishes are meant to evoke melting snow, blooming cherry blossoms and Girls’ festival.